Walter Cronkite was one of the first and most popular television anchormen in our country. During his career he earned the title of America’s most trusted man, known for his impartiality and honesty. Characteristics we should expect from all journalists. I think it’s vital to teach our children how to collect and process information they have been given and not just accept anything someone says on television or in print as truth. Being able to discern fact and opinion and understand journalism is essential for any youth to grow into an educated adult. Walter Cronkite was born on November 4, 1916, so what better month to start a unit study on journalism! Here’s a look at some of the things we’ve been working on. There are many books on journalism to choose from for middle and high school students, but I had a hard time finding ones that I liked for my elementary aged children. My high school student has enough on his academic plate right now, so we’re just engaging in some great discussions about ethics and slant right now. Journalist (Careers With Character) – So far I really like this book. It covers the job requirements of a journalist and career opportunities with an emphasis on good character. Martha’s Nose for News – The book is based on the popular PBS show Martha Speaks. We’re reading it mostly for a story in which Martha gets into trouble when she reports gossip instead of facts. This soon to be published book sounds exactly like something I would use with my children, Nellie Bly and Investigative Journalism for Kids: Mighty Muckrakers from the Golden Age to Today. It includes 21 activities for children. If you have any good book suggestions, please leave them in the comments so we can find them! We have been discussing the concept of facts versus opinions and why it’s important to know the difference. 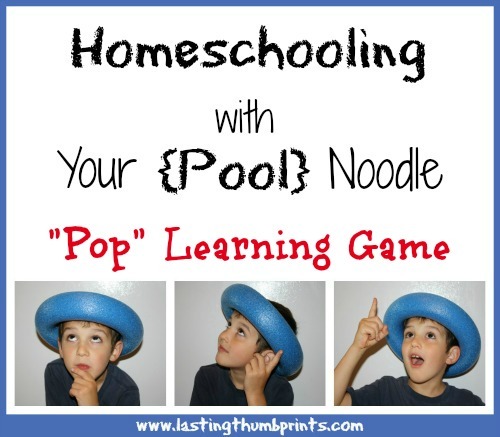 We used the pop noodle learning game that we made last year to add a little extra fun to our learning. I just made up simple statements about other subjects the kids have been learning about for this game. Bears are the scariest animal. George Washington was the greatest president. 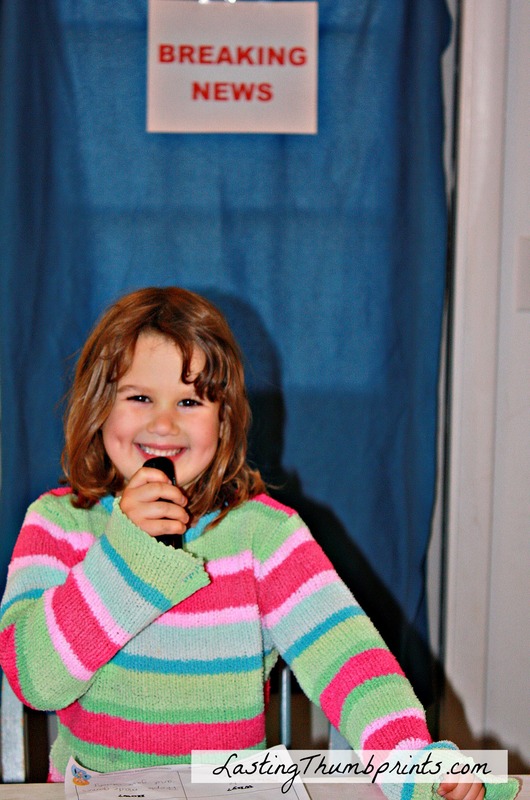 I had each child choose a recent or upcoming event in our lives to create a news report. 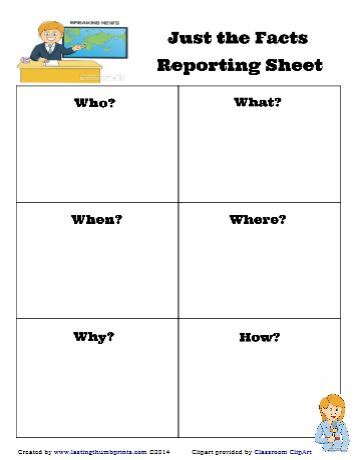 I created a printable sheet to help my kiddos organize their stories. 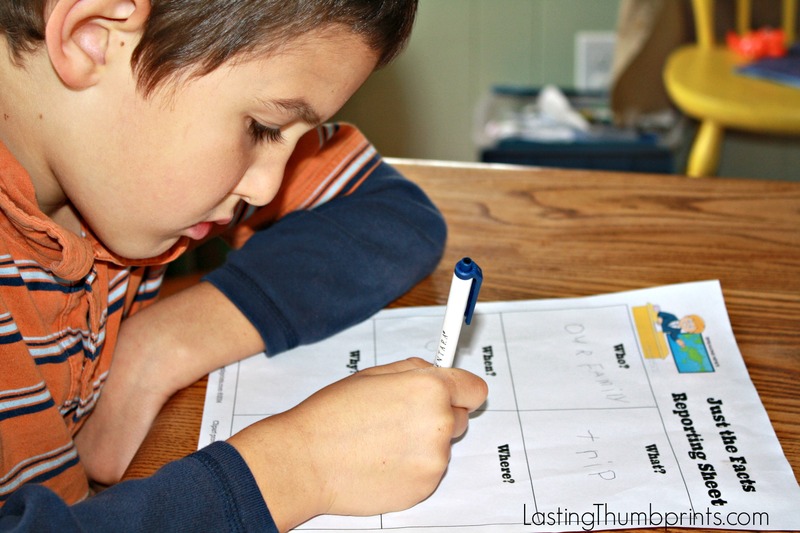 This is also a fun project after your student has read a book! You can download this free 5Ws and 1H Fact Sheet printable here! Once they had their stories organized, they each took a turn giving their report from our “studio”. 🙂 We have a random empty window in our house that we used to set up our news desk. It’s been up for a few days now because it has turned into one of their favorite free time activities! 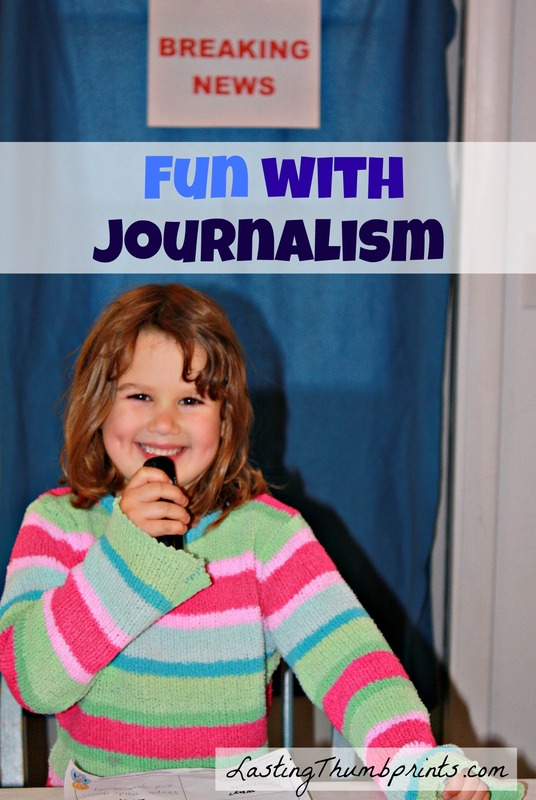 I’ll be sharing a big list of free journalism resources for your homeschool soon with more fun activities for students in grades K-12. I’m hoping we can schedule a tour with our local news station too! What are the ways that you study journalism in your students? We’d love to hear them! 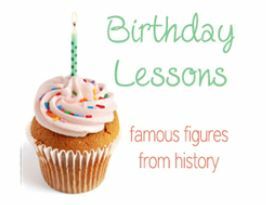 Check out iHomeschool Network’s Birthday Lessons link-up if you’d like to see more homeschool lessons and unit studies inspired by the birthdays of famous figures!